Radishes are forgotten by gardeners too often. They don’t have as many uses as carrots or lettuce, yet radishes are a valuable crop you shouldn’t leave out of your garden. We love them because they are easy to grow. 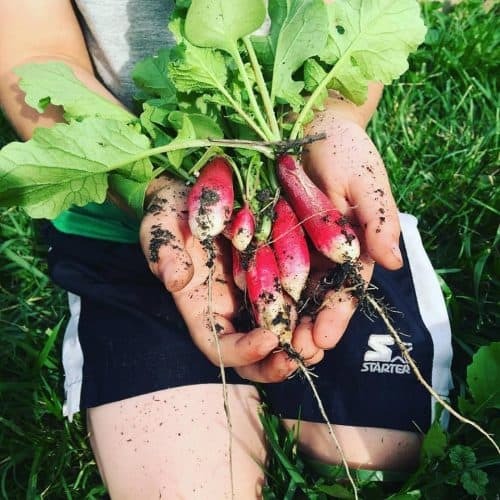 The kids help to plant and harvest radishes throughout the growing season. Here is what you need to know about how to grow radishes. 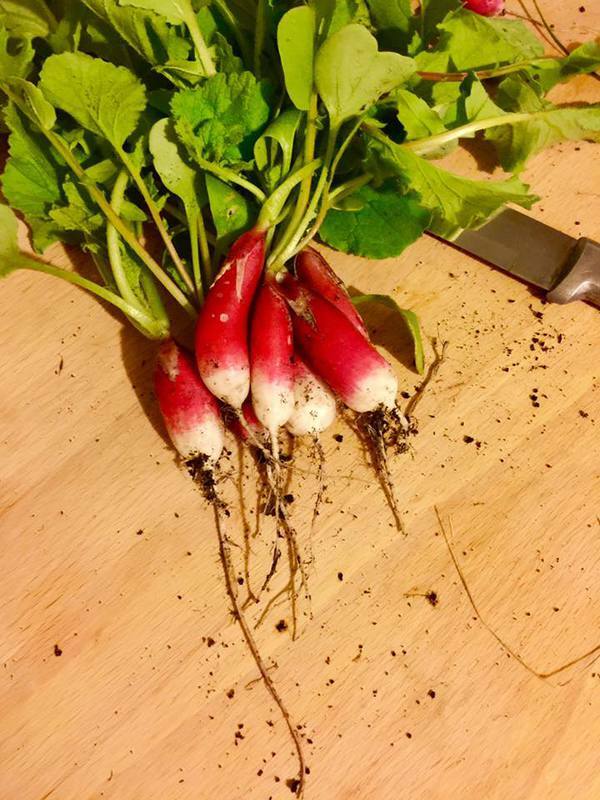 Radishes are a cool weather crop. Typically, you want to sow the seeds in your garden two to three weeks before the last frost date. In Ohio, that is the last week of April. 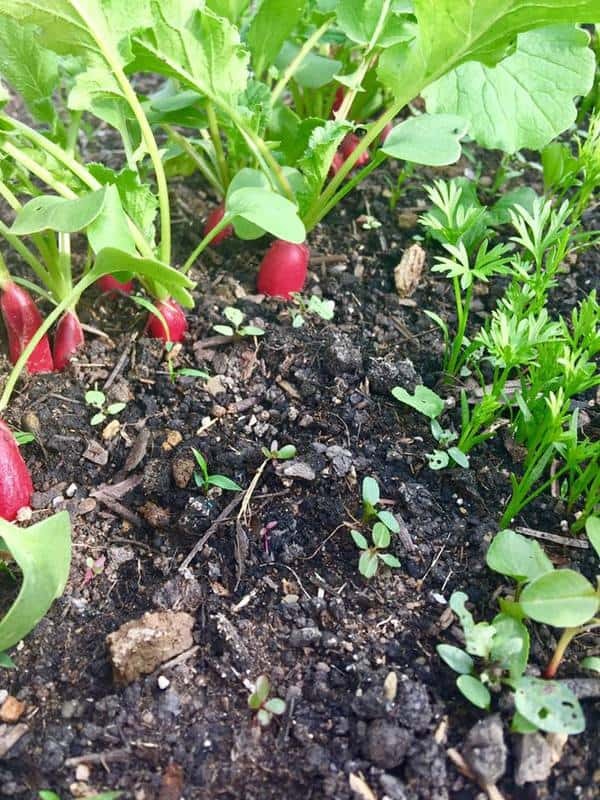 You can also plant radishes in the fall. Because they don’t mind cooler weather, radishes will grow right into early winter. You can get a lot out of one crop! We practice succession planting with our carrots and radishes. I always keep them together because radishes only require 20 to 70 days at maximum to come to harvest, depending on the type you select. I always pick an earlier breed. This year, we planted De 18 Jours Radish that only requires 18 days to harvest. 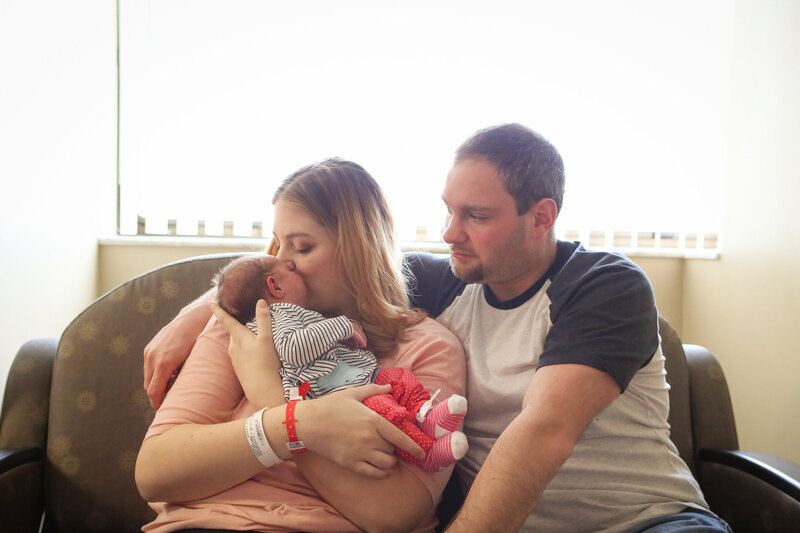 It did take a bit longer because our conditions weren’t perfect. To plant, I make a line in the dirt stretching along where I want to put the seeds. It should be around ½ inch deep. Try to keep each radish one to three inches apart, depending on the final size; winter ones are larger! You can plant each row around six to ten inches apart. Because we plant carrots with radishes, we alternate rows – radishes, carrots, radishes, carrots, etc. We do this because carrots take time to germinate and harvest. Radishes serve as a sort of place marker. Radishes prefer cooler temperatures, but you can’t always control the crazy temperatures during spring. There are some conditions you can control. Radishes need full sun or only partial shade. If they are getting too much sun during the summer, try putting a cover or a trellis nearby to cast some shade. The soil should be loose and well-draining without any lumps or rocks. They will prevent the root from correctly developing, leaving you without a lovely radish. The garden bed should be kept moist, but not wet. Add organic matter to the soil before planting. Soon, your radishes will start to pop out of the soil. Mark the date when you planted, so you have a better idea when they will be ready. Harvesting is so simple, and your kids will want to help! Gently pull them up by the base of the greens. Radishes won’t stay good forever. When you get them inside, cut off the greens and roots at the bottom. Wash them off with cold water. One of the best ways to store radishes is in a plastic baggie with a folded paper towel. Don’t dry them off before putting them in the bag. So, you went through the trouble of growing radishes. What in the world will you do with them? The most obvious way to eat radishes is in a salad. We dice them up with every salad throughout the spring. Most of the time, you barely notice the taste, but the crunch is a welcome texture in a salad. Plus, their color is remarkable. Here are some other ways we like to use radishes. 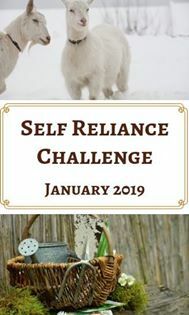 Do you grow radishes? 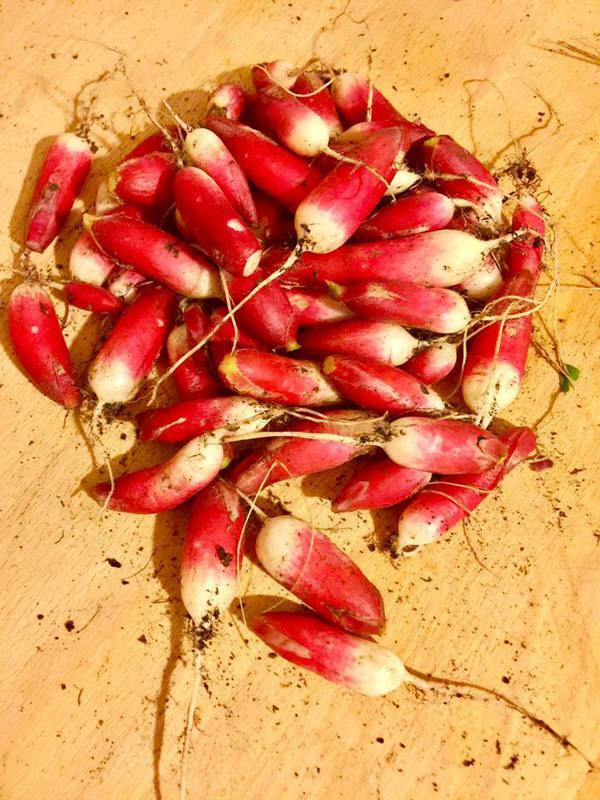 Or, do you have a favorite radish recipe? I love to try new ones, so share with me!